Watch out Hamptons, watch out Miami! 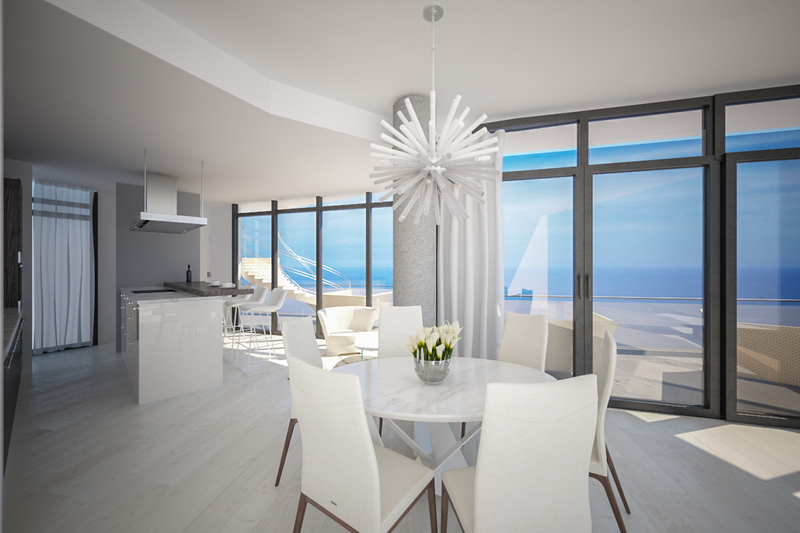 Premium, beachfront, high luxury living has come to the Jersey Shore! 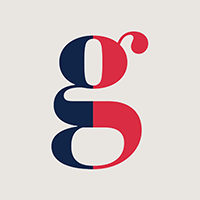 The Gosselin Group prides itself on being a global real estate consultant helping clients all over the world. We love to be able to bring unique opportunities to our clients before they are fully marketed to the public. This is one such opportunity. 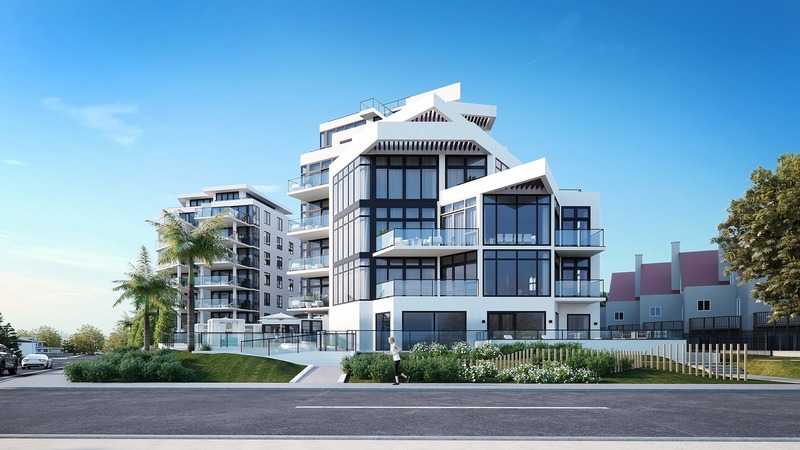 If you are searching for a second home or to downsize to the shore and looking for low-maintenance luxury living - this project is something that will interest you. 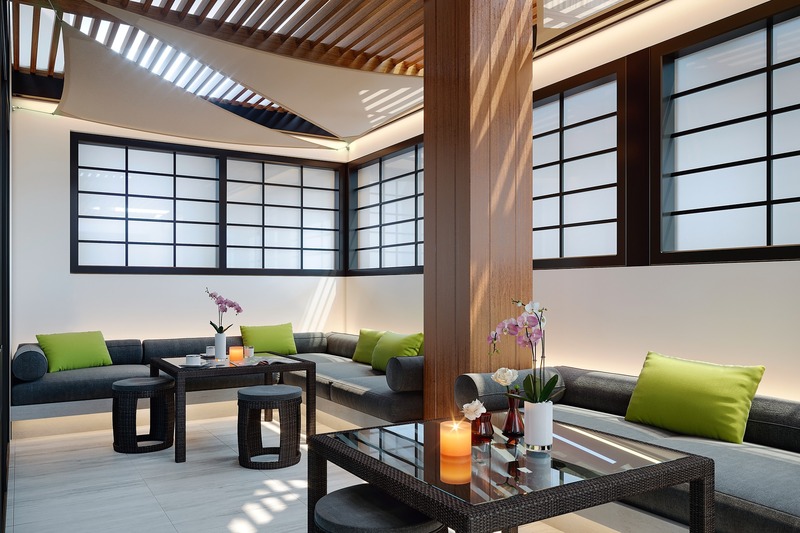 Read on for the 5 W's about the finest beachfront residences to grace the Jersey Shore. Schedule Your Private Hard Hat Tour! Call Caroline Gosselin at (973) 985-6117 or email her at [email protected] with the subject line "South Beach Hard Hat Tour", your full name and contact info and the days and times that work for you. FEM Real Estate, under the leadership and grand vision of Mimi and Edwin Feliciano, is a real estate investment company, based in Montville, NJ. FEM owns and has been developing and managing commercial real estate in the Northeast as well as redevelopment projects in northern New Jersey for over 40 years. 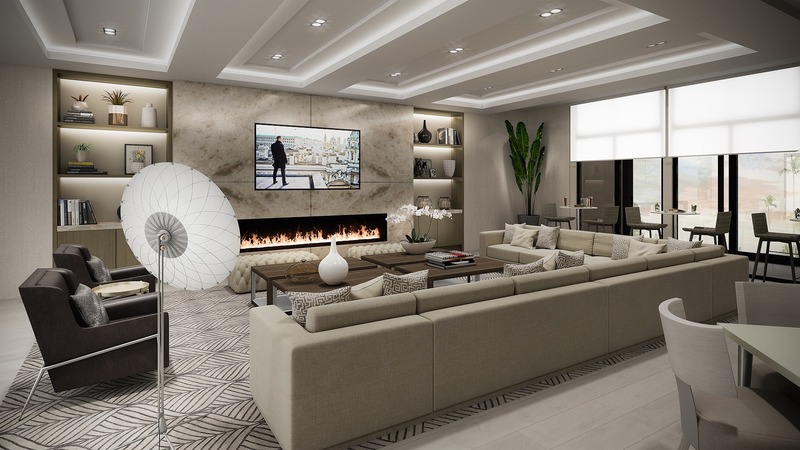 FEM has partnered with Shore Points Architecture (based in Ocean Grove, NJ), Miami-based interior design firm Interiors by Steven G, and Cornerstone Construction of New Jersey to build this 5-star private residential building. Aside from real estate, the Felicianos - an inspirational couple - are active philanthropists, supporting many local charities and civic organizations. In 2009 they invested seed money to fund a coffee plantation operation in Rwanda that was designed to create a self-sustaining economy. In 2012, Mimi and her husband donated a large gift to Montclair State University to open the Mimi and Edwin Feliciano Center for Entrepreneurship within the School of Business. In 2012, the Felicianos provided Chilton Memorial Hospital with the funds for construction of a new rooftop Healing Garden which opened in 2014. 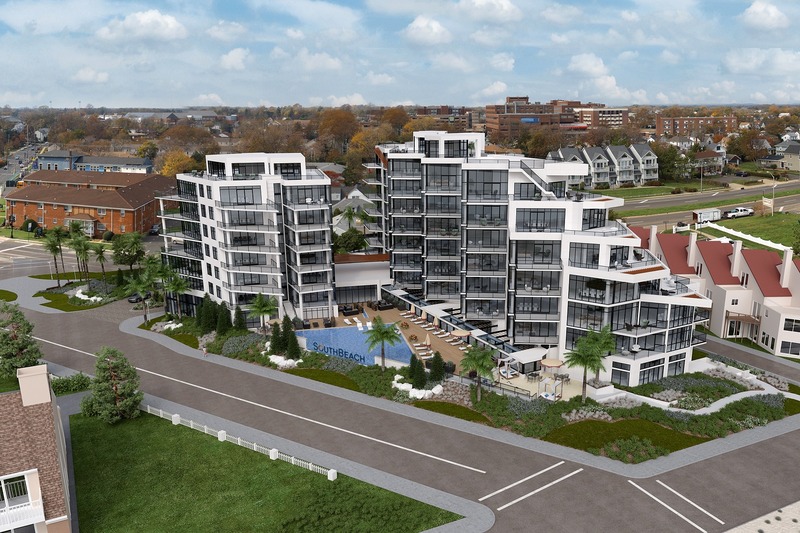 Presenting South Beach at Long Branch - a two-building, 47-unit luxury complex just steps away from the beach. 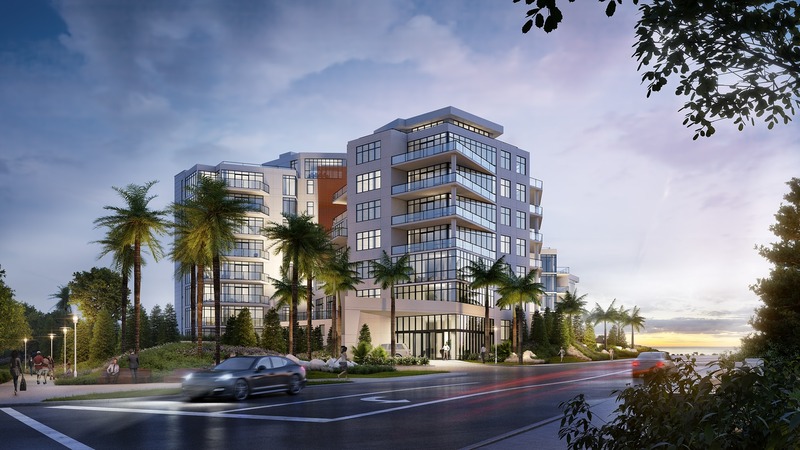 Inspired by a trip to South Beach in Miami, Florida, this condominium project checks-off every box of luxury living. 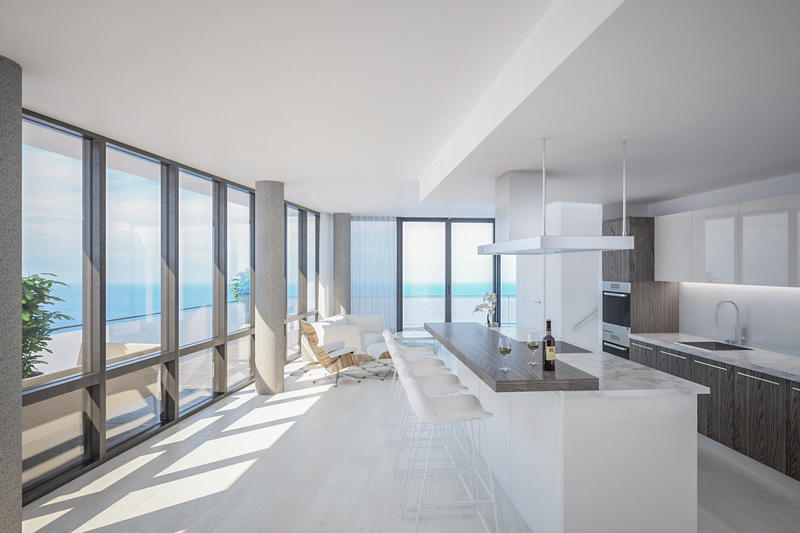 Every unit has panoramic ocean views through floor to ceiling glass, private elevator access, and an abundance of outdoor living space. 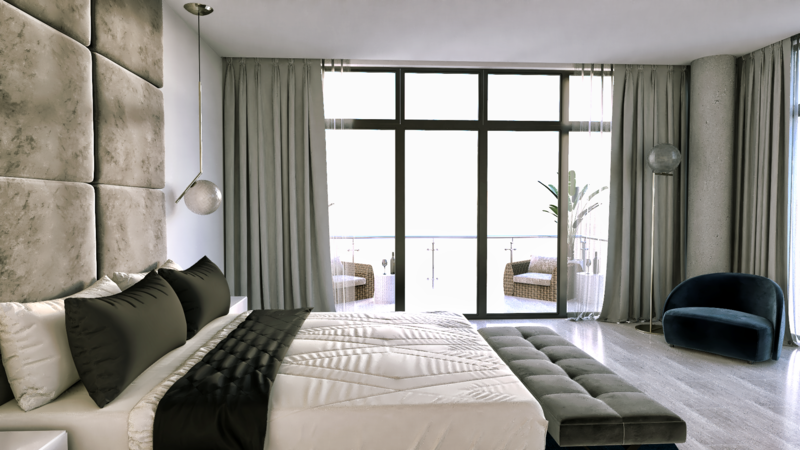 Units range from two to four bedrooms, from 1,352 to 3,382 sq feet, and start at $1.5 million. There are also a select few available (price upon demand). Schedule a private on-site tour by calling Listing Agent Caroline Gosselin at (973) 985-6117. South Beach is superbly located just across the boardwalk on Ocean Avenue in Long Branch, New Jersey and easily accessible by car, rail, or ferry. 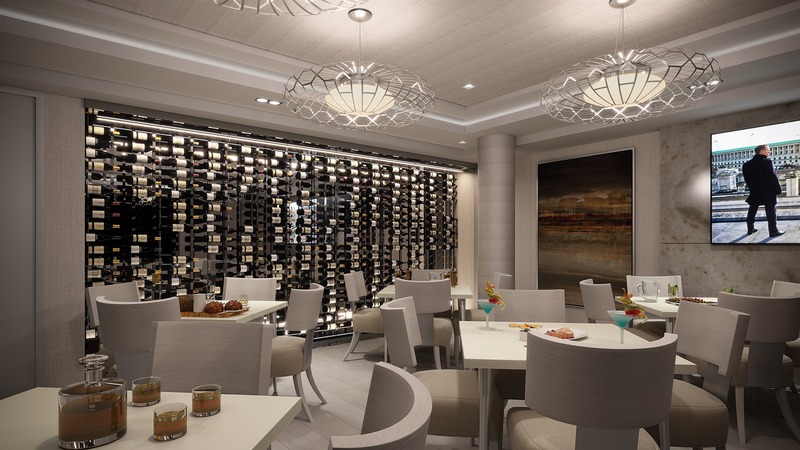 It is less than an hour from Short Hills by the Garden State Parkway, 90 minutes from Penn Station, a mile from the Longbranch NJ Transit train station, and only eight miles away from the Seastrek Ferry from Manhattan. Most importantly, the oceanfront complex is 0.5 miles from the shopping, dining, and entertainment of vibrant Pier Village. 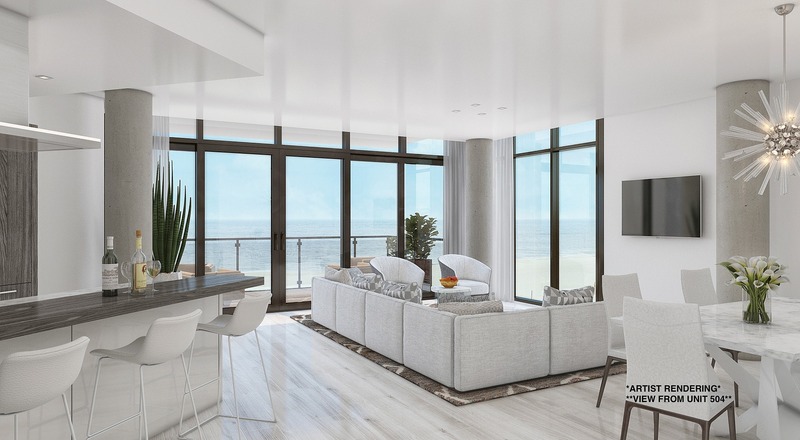 Acknowledging the beauty and challenges of oceanfront property, South Beach at Long Branch raises the bar for shore line construction, with the average finished grade 25 feet above sea level. The Felicianos spent many years enjoying family time in Wildwood. They loved the beach life so much that they wanted to create an experience for those who wanted to make the Jersey Shore their go-to place. They are excited to be bringing this amazing project to life with their sons Evin and Cary. Although they loved spending time in Wildwood, it was just a little too far and not as convenient. Long Branch is extremely easy to get to from NYC and its New Jersey suburbs. Since 2012, Long Branch has been on the forefront of redevelopment and revitalization of its Jersey Shore community. In 2016, two major accomplishments were reached - the new boardwalk along Ocean Avenue was completed and Long Branch was designated a Transit Village by the state of New Jersey. The designation has prompted grants and redevelopment programs for the surrounding area. The Felicianos are not the only ones impressed by the momentum in Long Branch and nearby Pier Village. Other builders are taking note - but not with the heart and soul the Felicianos are putting into their project. 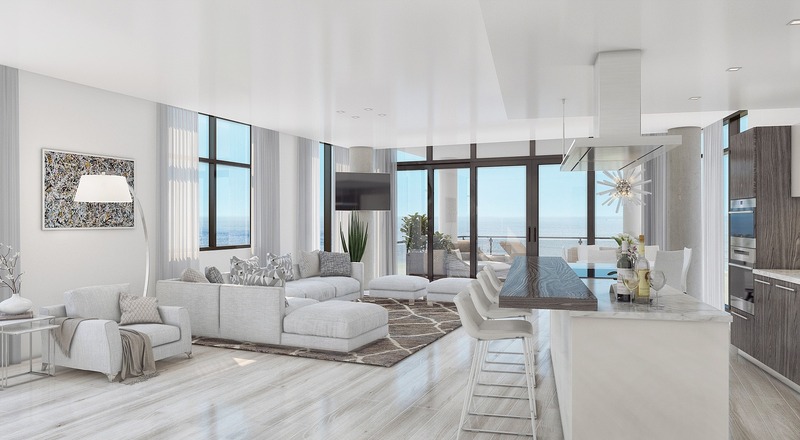 The Felicianos know the ins and outs of every development project and wanted South Beach to shine in all aspects - from all units having ocean views to being the best price per square foot value on the scene. The team has been hard at work and held a “topping off” ceremony in October 2018. 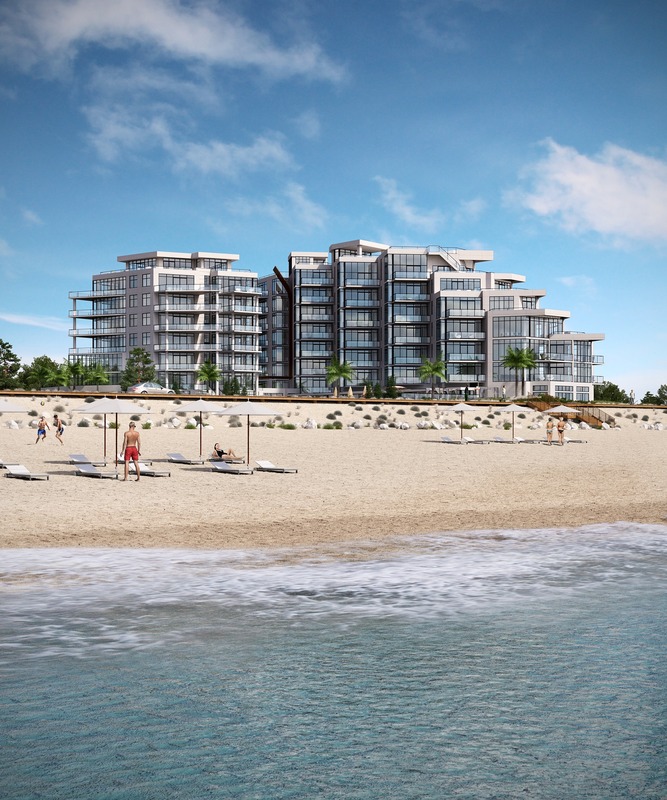 Construction crews are now installing floor-to-ceiling hurricane resistant glass walls that will provide all residences at South Beach at Long Branch with expansive ocean views. 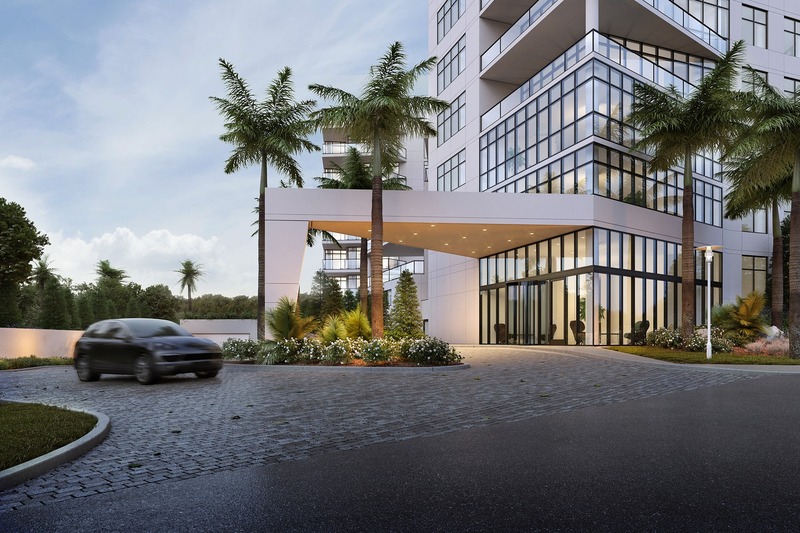 More than halfway completed, with 40% of the project sold, the two eight-story towers are taking shape with interior and exterior work progressing simultaneously, according to developer FEM South Beach Urban Renewal, LLC. The project is slated to be completed in the fall of 2019. 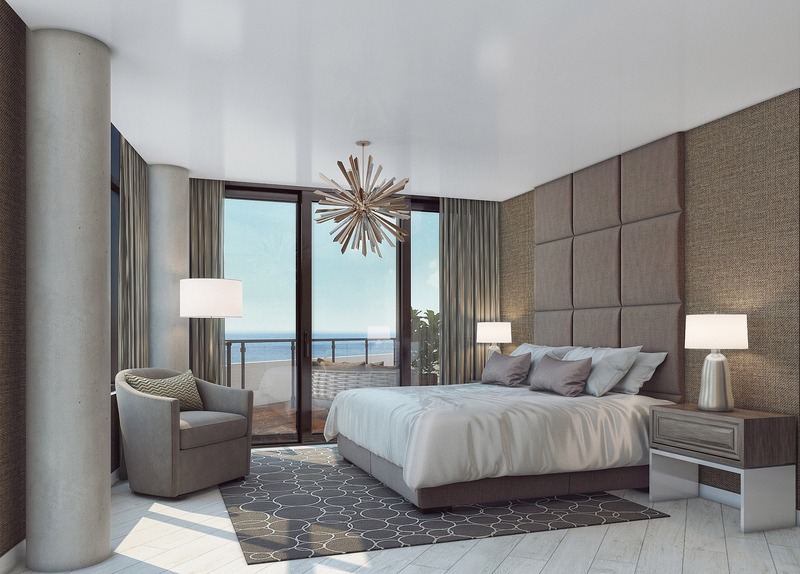 For now, interested parties can contact Listing Agent Caroline Gosselin via email at [email protected] or by phone at (973) 985-6117 to set up an on-site visit to learn more about floor plan and pricing options and the amazing ocean views. 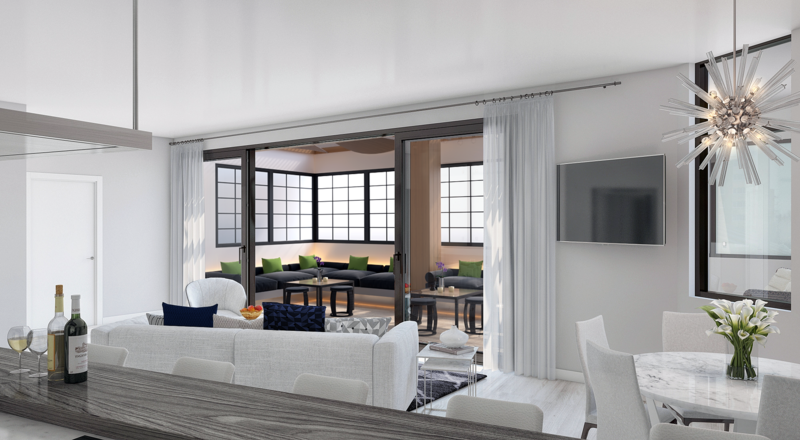 12 units sold before the project broke ground... so don't delay! Read this recent article in ROI NJ. to learn more about this amazing project.